AT&T has announced the launch of a new Android tablet, the AT&T Primetime. It’s the carriers own-brand tablet. The tablet is loaded with entertainment and productivity features like such as TV Mode, which offers access to favourite video apps such as DirecTV in one quick touch or swipe. AT&T branded device that is offered at an affordable rate for subscribers, Customers will be able to pick it up starting this Friday from AT&T online . 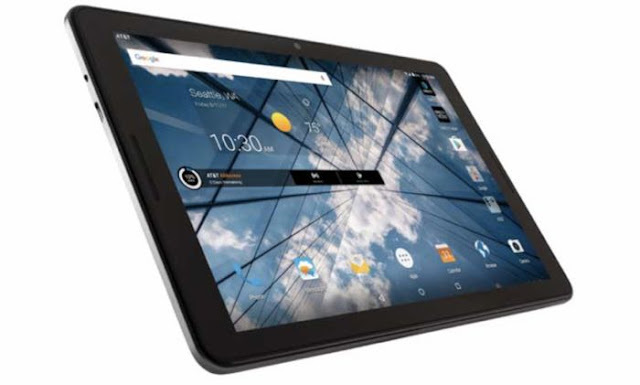 AT&T is offering its new tablet for $10 per month for 20 months. There’s also a two-year contract option that’ll cost you $19.99 or $199.99 outright. AT&T’s unlimited data plan can add Primetime to their package for an additional $20 a month.